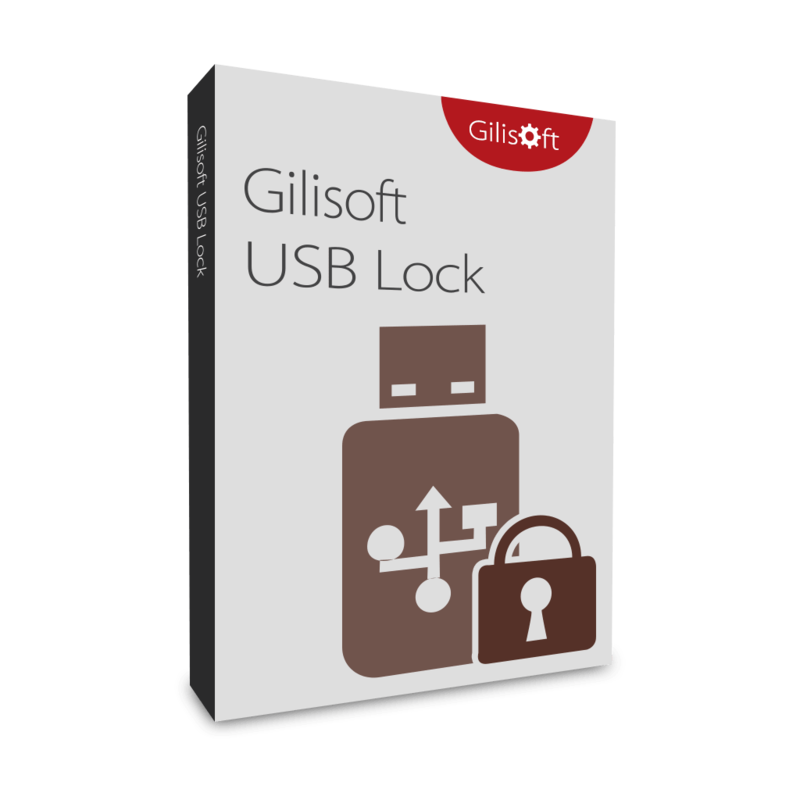 Gilisoft USB Encryption - Review & 40% Off Coupon - Free Download! Especially designed to create password protected USB memory sticks. 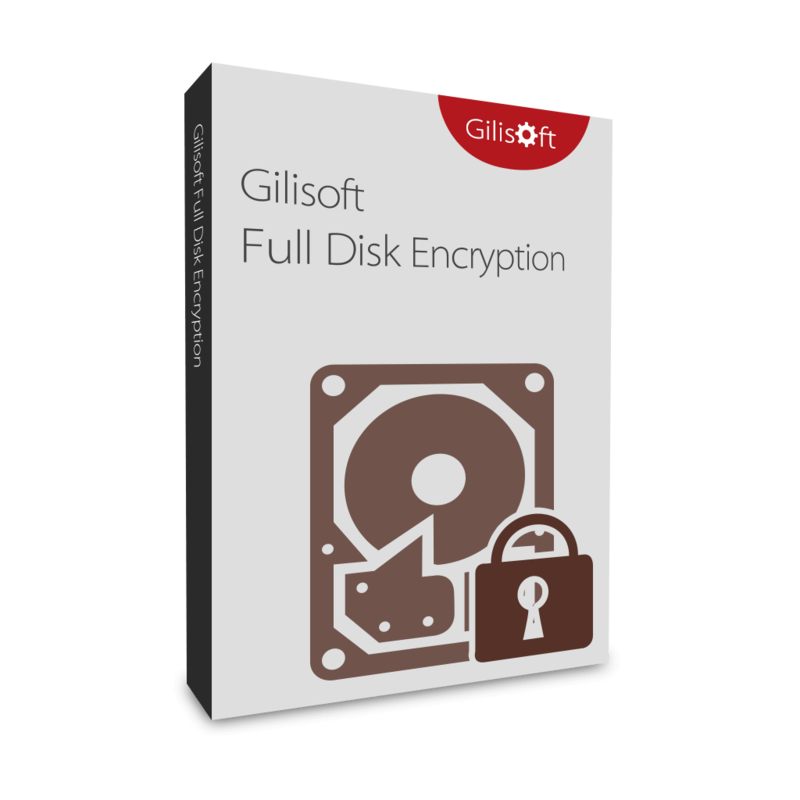 Get Gilisoft USB Encryption Software full version with 40% discount coupon. USB flash drives are the most popular way to move data from one PC to another. They are small in size but can carry gigabytes of data. They are easy to use, convenient, affordable, but at the same time they pose a security risk and can be easily lost, stolen or misplaced. A secure USB drive with password protection is a must these days as the data that it contains may cost you millions of dollars if stolen or lost. With Gilisoft USB Encryption, your USB flash drives and all other external storage devices can be very easily password protected. Gilisoft USB Encryption helps you password protect USB drives, Thumb drives, Memory sticks, Pen drives, Jump drives and Flash drives. It creates protected areas on the disk that is needed to enter the password to see contents. Data on the protected areas are encrypted by 256-bit AES on-the-fly encryption. The protected USB stick is fully autonomous and does not need any special software installed on the computer. To protect your USB drives, you can use Gilisoft USB Encryption to install this encryption software onto your USB flash drive. 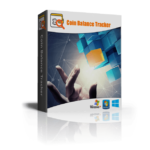 After installing the software, the device will be password protected and encrypted by 256-bit AES. To access your data again, You can plug-in your USB drive into the computer and run the program “agent.exe” on your USB drive. 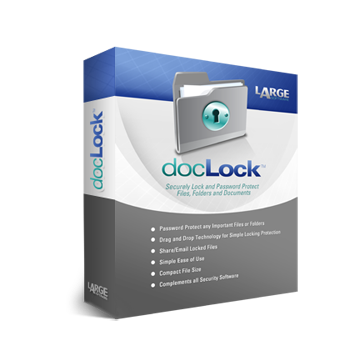 To unprotect your secure USB drives, click ‘Uninstall’ and enter correct user name and password to uninstall this encryption software from the drive. Another great feature of GiliSoft USB Stick Encryption is that it divides USB drive into two areas: public area and secure area. You can store normal files in public area, and store sensitive data in secure area. On the contrary, all the files located in the secure area will be encrypted and absolutely private. Password Protection: A powerful tool that password protects all your external portable media. No matter what type of external storage device you use, the USB stick encryption password protects it within seconds. Compatible Everywhere: This USB stick encryption works perfectly well on all external portable media like USB flash drives, Thumb Drives, Memory Sticks, Memory Cards, Pen Drives and Jump Drives. Complete Security of your Data: Whatever information, files, folders and documents you put in your USB drive, USB stick encryption keeps them completely secured. 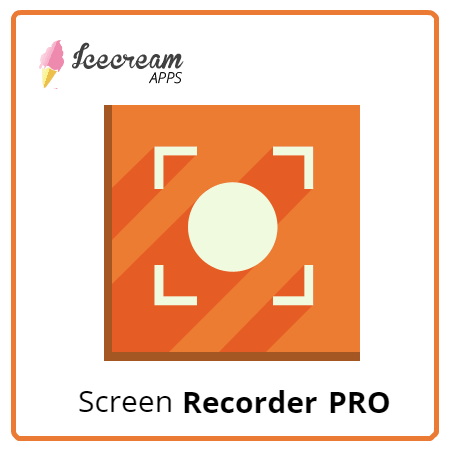 Reliable and Independent: Protects data using several layers of patent pending protection methods. This makes its protection, PC and hardware independent. Peace of Mind: Total peace of mind from security leaks and privacy breaches. Never again fear of what’s happening to your device while it is lost. User-Friendly Interface: Easy to install, run and use. It doesn’t complicate its users with technical jargon common in other encryption programs. Ease of Use: A very easy to use program with a user-friendly interface. Not sure if Gilisoft USB Encryption does what you need? Try it out now. 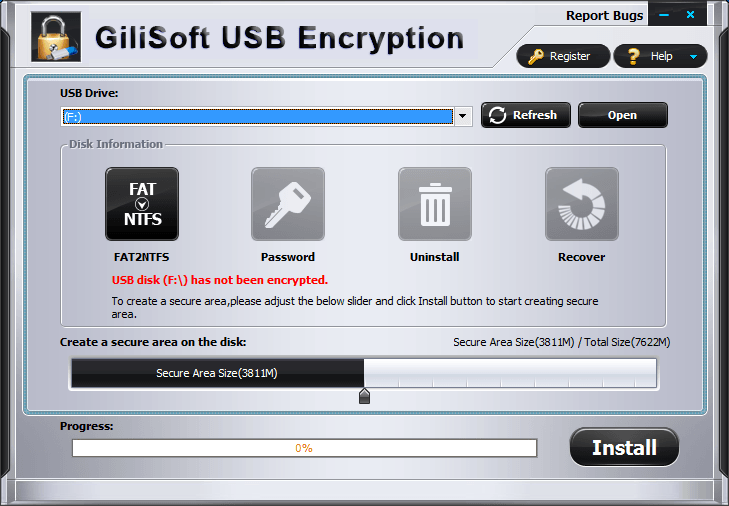 Please feel free to download Gilisoft USB Encryption for Windows here. This USB Stick Encryption Tool by Gilisoft International LLC has been tested professionally and we are assured that no viruses, Trojans, adware or malware contained. 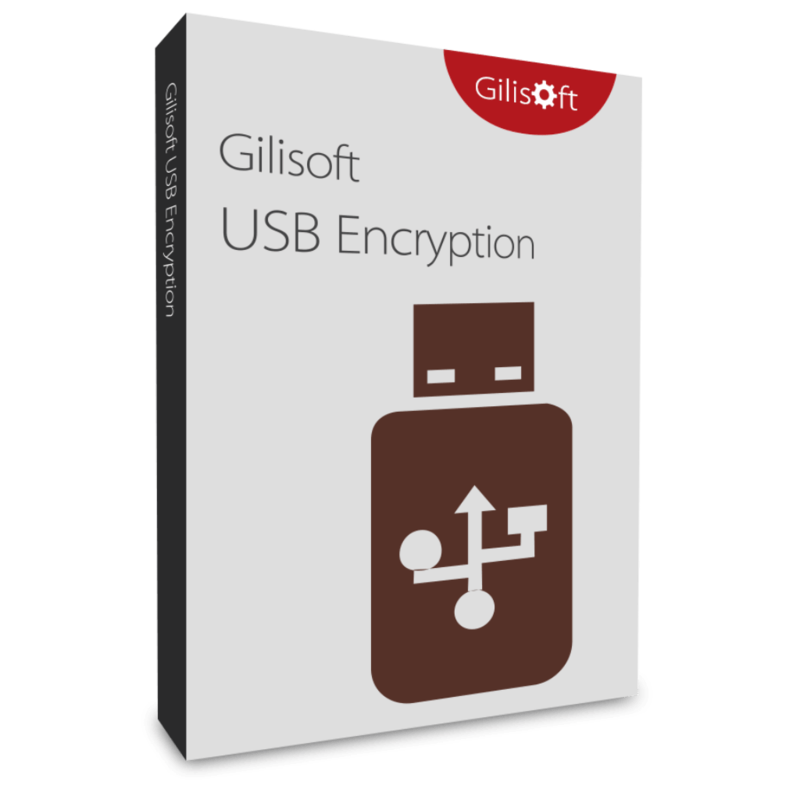 Gilisoft USB Encryption retails for $49.95/year & $59.95/lifetime, But, through our website, THE Software Shop, you can save $19.99 up to $119.99 on your purchase of its license key with 40% discount coupon code. This offer is available for a limited time! 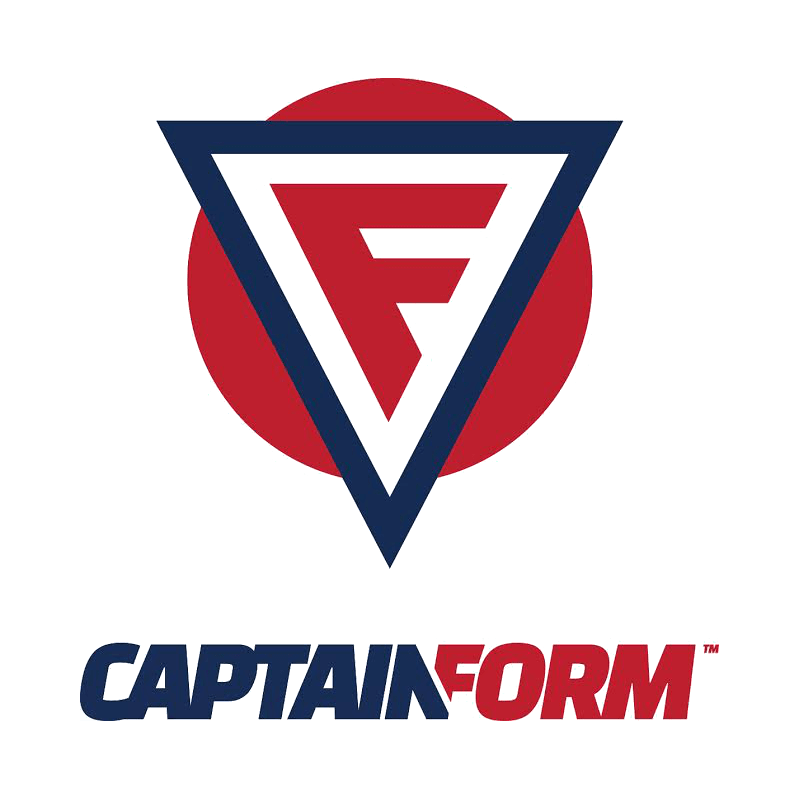 Order now with 40% Off Copuon! Gilisoft USB Encryption Giveaway is unavailable at this moment. 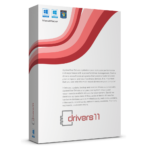 Thanks for reading Gilisoft USB Encryption Review & Enjoy the discount coupon. Please Report if Gilisoft USB Encryption Discount Coupon/Deal/Giveaway has a problem such as expired, broken link, sold out, etc while the deal still exists.